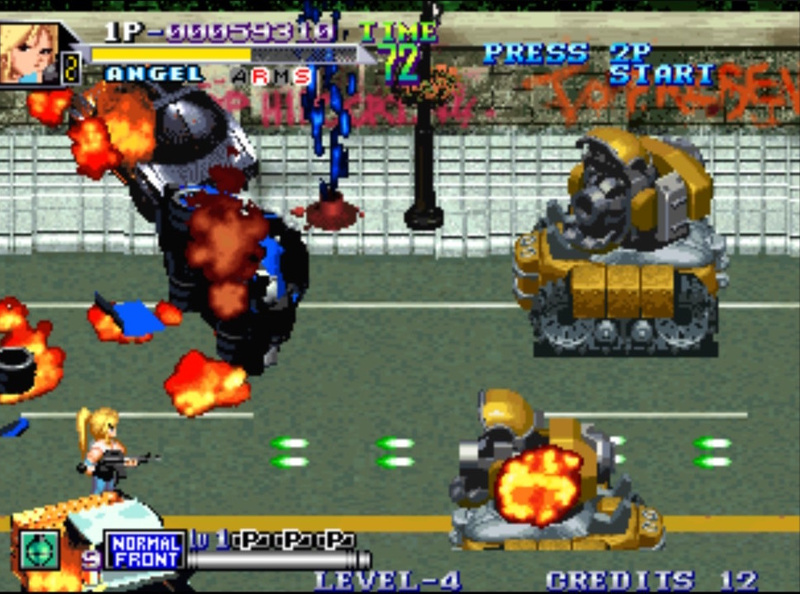 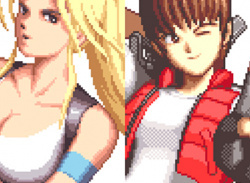 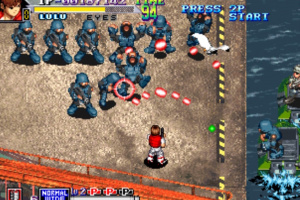 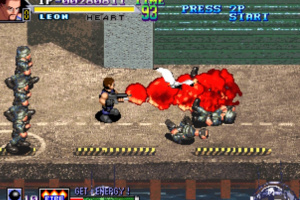 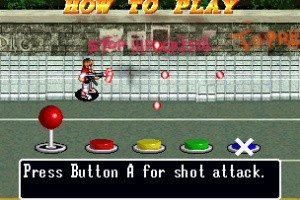 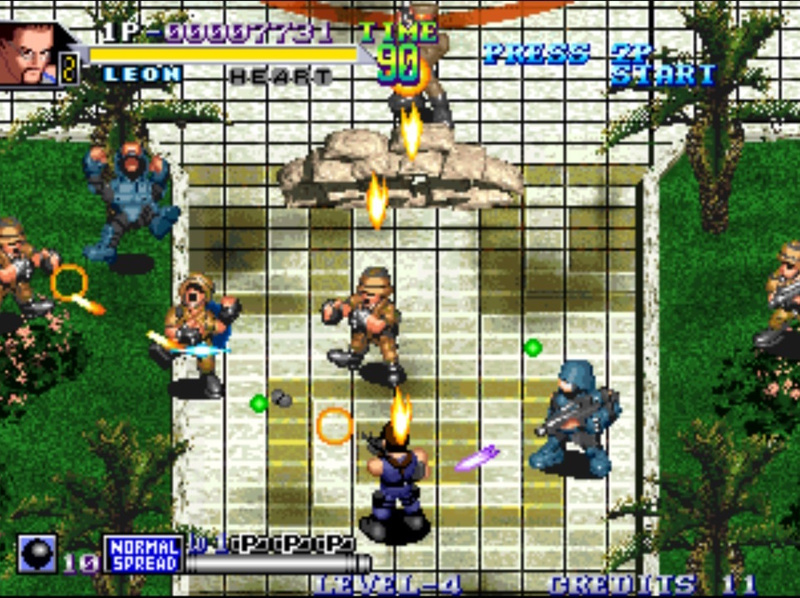 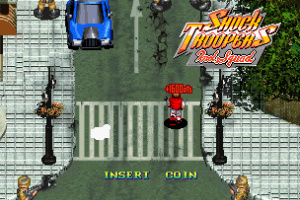 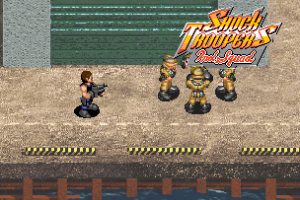 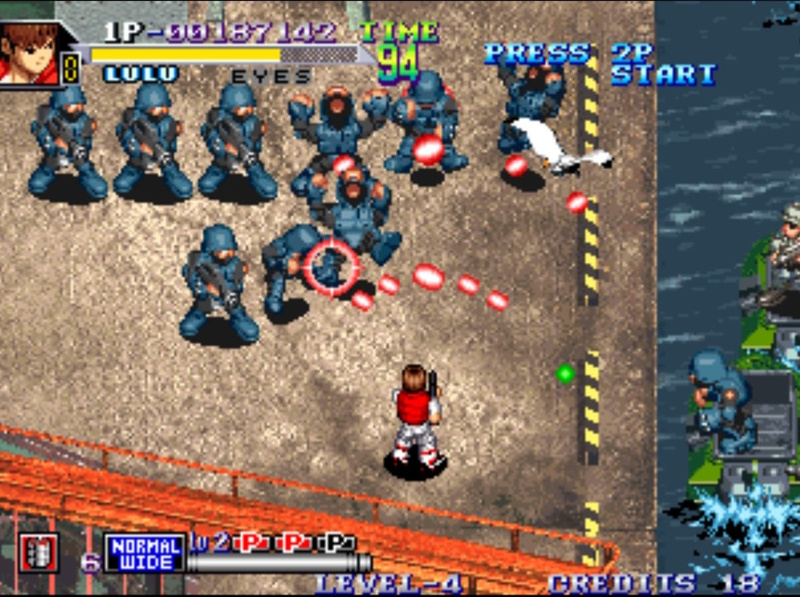 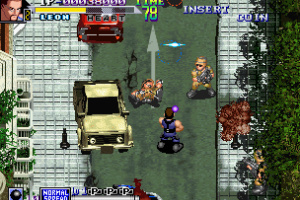 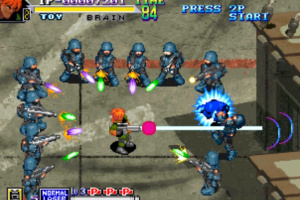 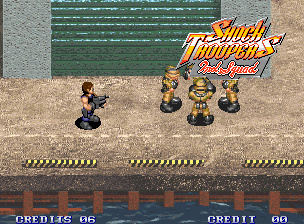 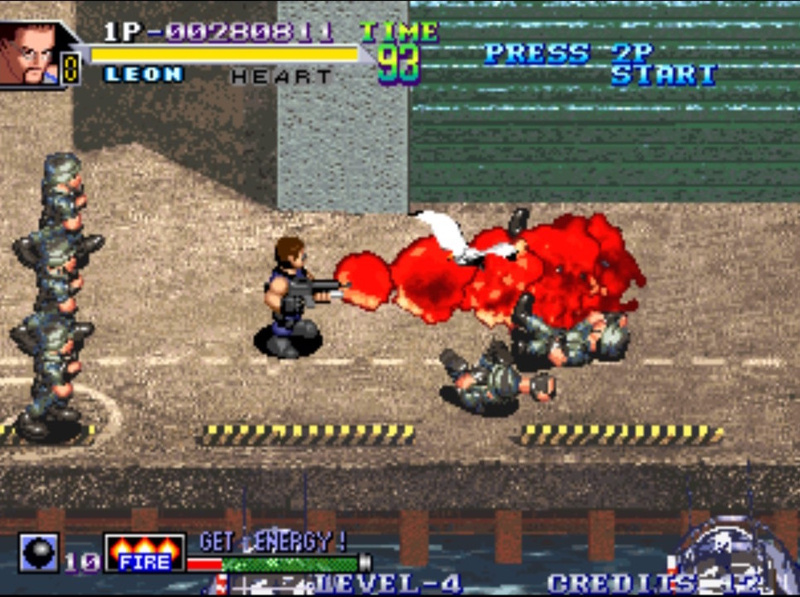 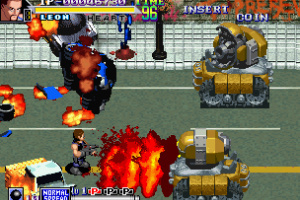 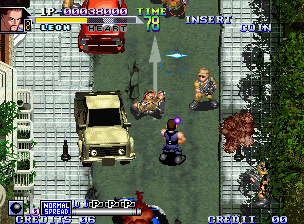 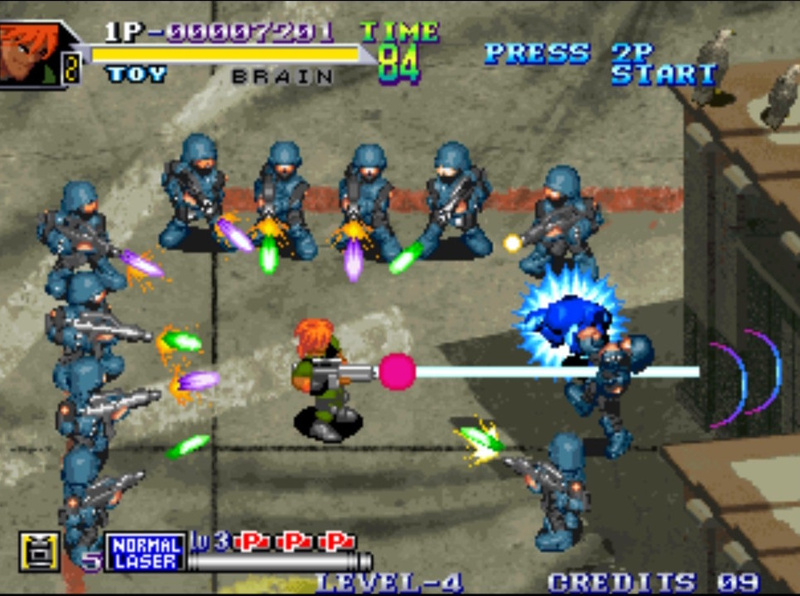 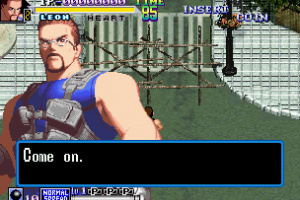 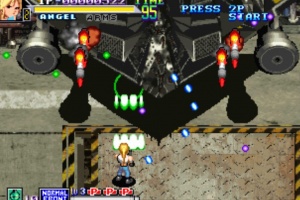 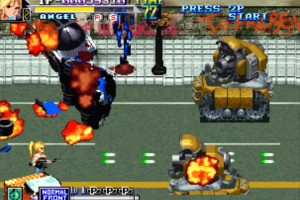 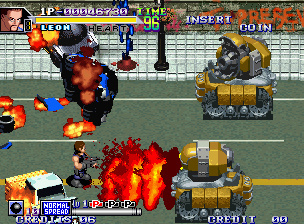 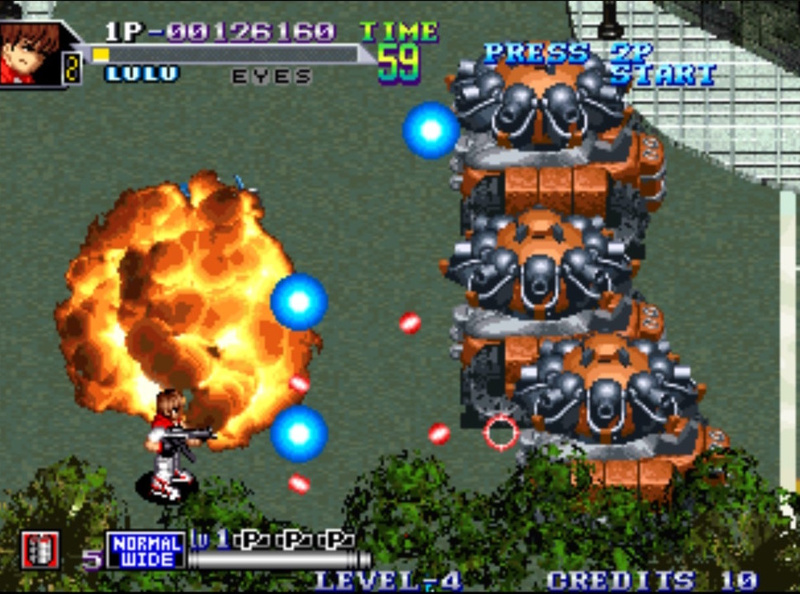 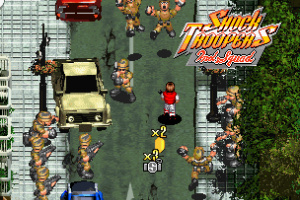 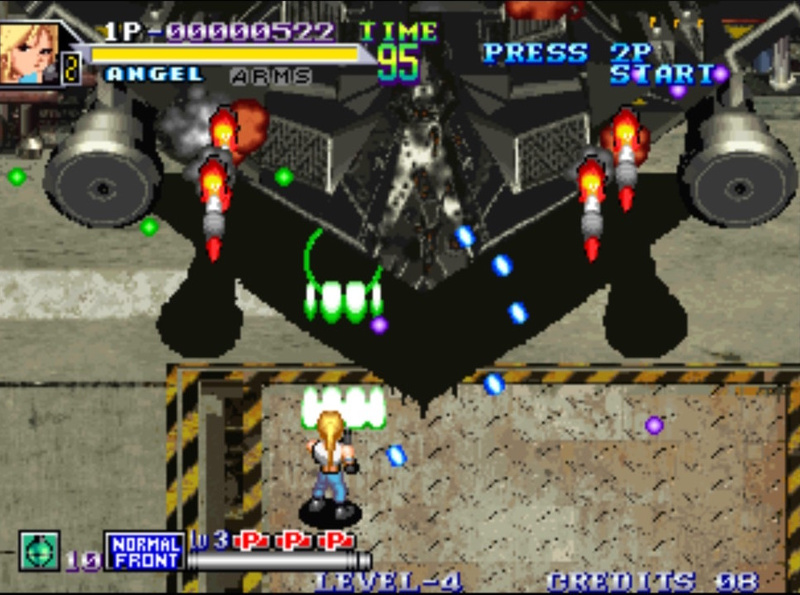 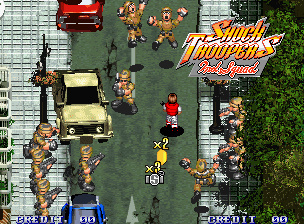 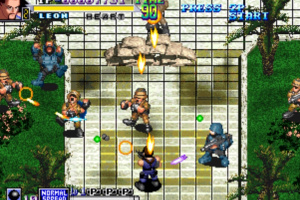 Shock Troopers: 2nd Squad is a military-themed action game, first released in 1998. 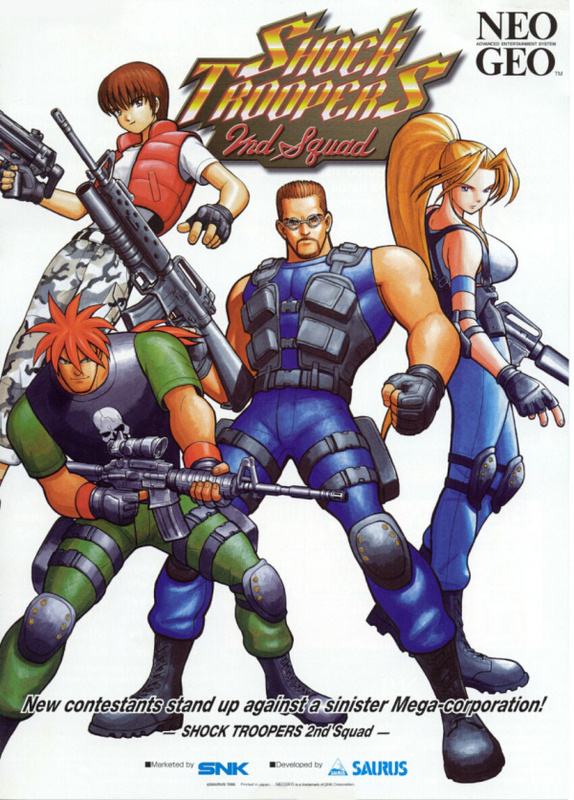 In order to stop a large corporation from running amok, choose one of four mercenaries and battle through by shooting, using different weapons and jumping. 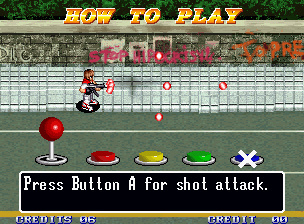 The highly praised scoring system from the previous game has been left intact, but the characters are all new. 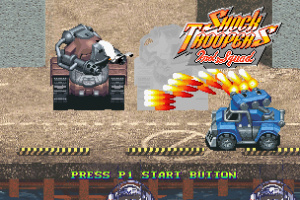 Furthermore, some major changes include, the ability to operate vehicles and choosing different routes only at important junctures in the game, making the play system even easier to manage and more intuitive. 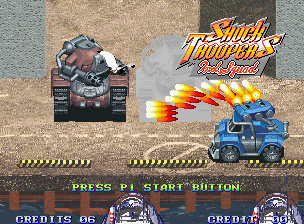 I want to get this on Switch, but the first game looks so much better. 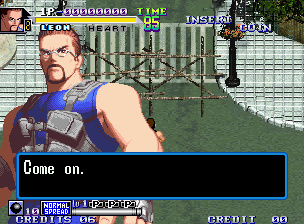 This game is awful, terrible slowdown that makes parts of it unplayable. Very disappointed with Nintendo. 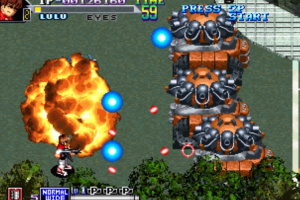 How is the slowdown still on the Switch version? 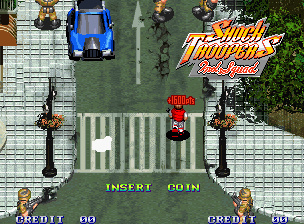 Don't buy this junk.